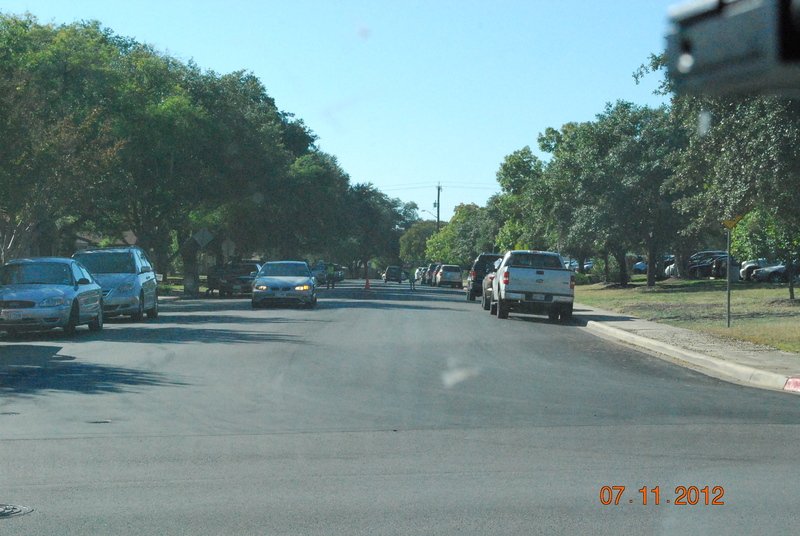 What part of the following Texas Code and TXDOT standards are not clear to the officials of the City of Windcrest? 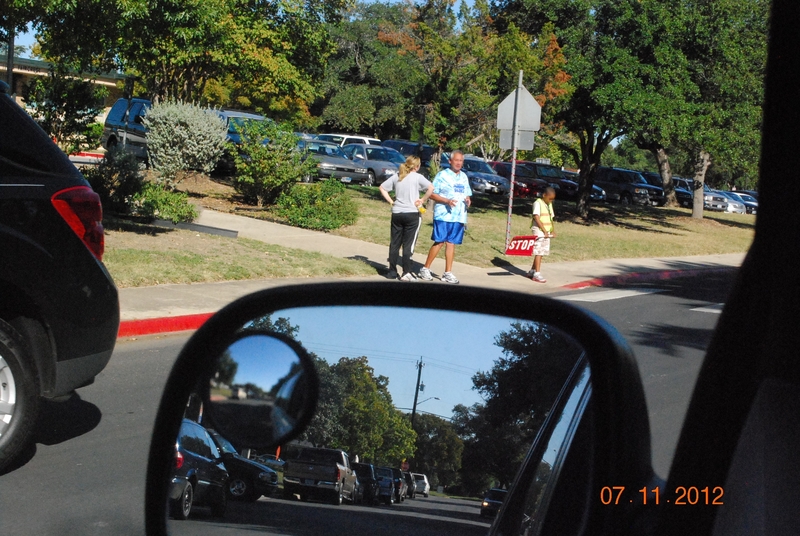 For just over 10 years, I have directly observed and documented persons under the age of 18 years both directly & indirectly controlling motor vehicle traffic on City of Windcrest R.O.W., with & without an non-qualifying adult nearby. These persons under the age of 18 years have stepped from the place of safety off the sidewalk/curb and directly into the path of oncoming motor vehicles forcing the vehicle operators to stop in order to prevent hitting the persons under the age of 18 years. Especially when there was not any gaps in motor vehicle traffic. Twice in the last 2 years, I have directly observed & documented a unauthorized adult stepping in the direct path of oncoming motor vehicles, not in a crosswalk, not near any intersection, directing & forcing vehicle operators to stop in order to not hit the person. 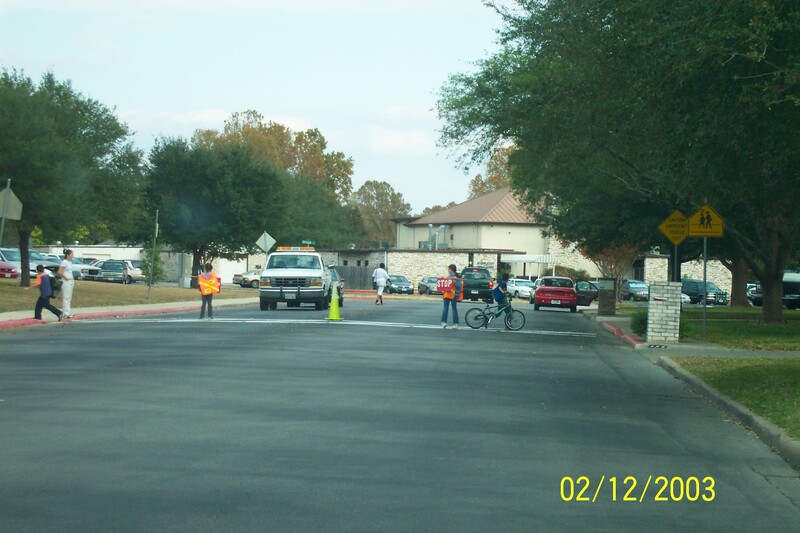 Then directing motor buses to enter roadway from a driveway.